In search of knowledge and self-improvement many travel to various parts of the world. India is one such place to accommodate this search. India is one of the most diverse cultures in the world, and many visit India to get acquainted with its diversity and to improve their knowledge on how India operates on a day to day basis with such diversity. A visit to India opens up doors to multilingual and multicultural people, thus increasing the complexity and its associated problems. A challenge in itself, which is very nicely managed in India where people come together to address each others concern and a very good example of a thriving democracy. Foreigners on a visit to India learn a lot about various communities in India which in turn helps in personal improvement. India has a lot of various places to visit and things to do that people come to experience. However, not many know of a destination far away from mainland India which in itself holds. 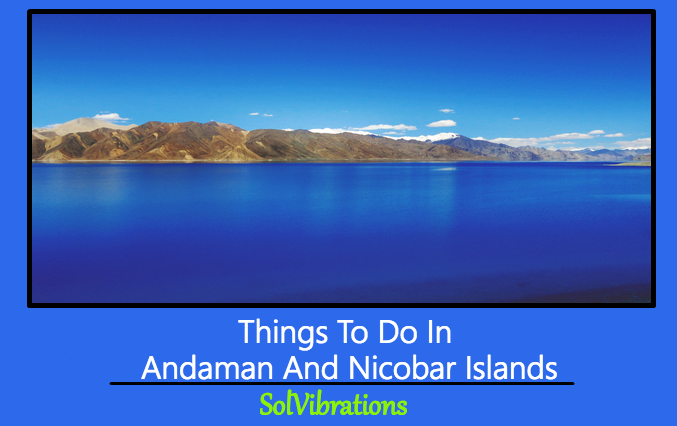 Here are things to do in Andaman and Nicobar islands. In the south-east corners of India lies a unique island, the Andaman Island. Known for its rich history, cultural diversity and unparalleled aquatic diversity. The name of the islands used to give goosebumps to prisoners before 1947 who were sent to the Andamans. Located in the Andaman is Cellular Jail which was specifically built to hold prisoners who fought for India’s Independence. The solitary confinement at the Cellular Jail was among the most difficult one. Later after India’s Independence, this Jail was closed and was assigned a rank of a National Memorial. Today, travelers can visit this attraction and learn about the rich history of the Andaman Islands during their visit thus helping them in their knowledge of India. 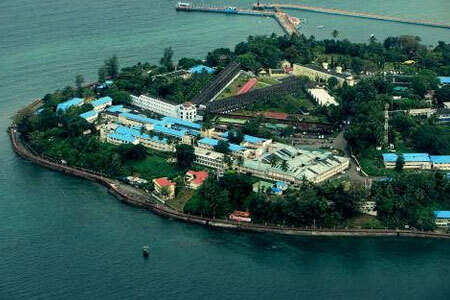 Among the varied things in Andaman, you also have Ross Island, the first settlement of British in the islands. Right from this small island in the Andaman archipelago the British empire used to govern the entire Andaman and Nicobar Islands. Today, the ruins of the settlement are present for the travelers to come and experience it. Though time has passed, this small island will take you back in time. Well, this Ross Island used to be called the “Paris of the east” at one time. 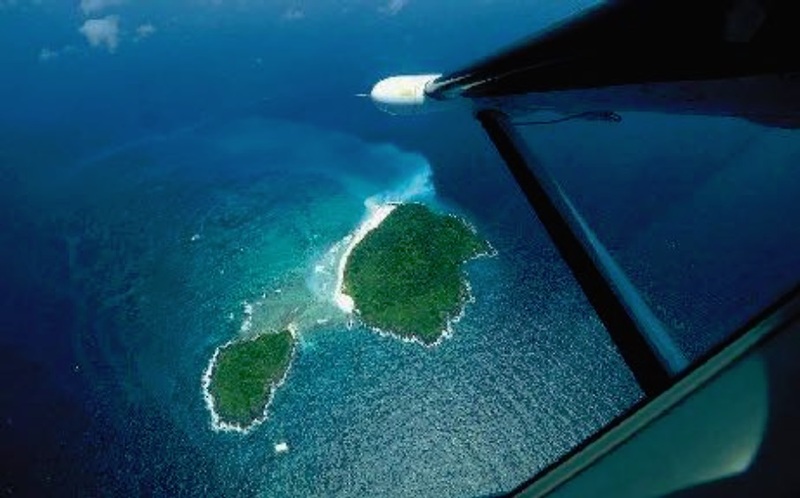 After visiting Ross Island you will learn about many things such as how difficult and challenging it was to govern the entire Andaman archipelago from this small Ross Island. Apparently, not many know that the Andaman Islands holds the most number of water sports activities that you will not find anywhere in India. 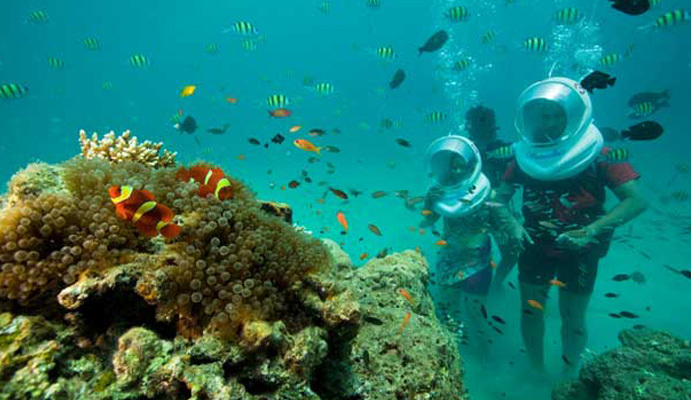 In the Andaman, you can experience Scuba Diving, Sea Walking which is the first one in India, Coral Safari Semi Submarine, Parasailing, Cruise Ride, Andaman Dolphin and many such water sports activities. These are some of the unique water sports in Andaman and Nicobar Islands that are not present anywhere in India. Experiencing such unique activities brings travelers very close to the nature. Having, said that these water sports activities in Andaman are very environment friendly with very minimal use of fossil fuels to power such activities. Hundreds and thousands of travelers visit the Andaman and Nicobar islands in search of peace and solace. The turquoise colored waters, the calm and cozy environment sets up a perfect environment for you to Relax and rejuvenate in the Andaman. The various things in the Andaman Islands are something very unique and pleasant that brings you closer to nature and heal you from within. This experience connects you with mother nature. 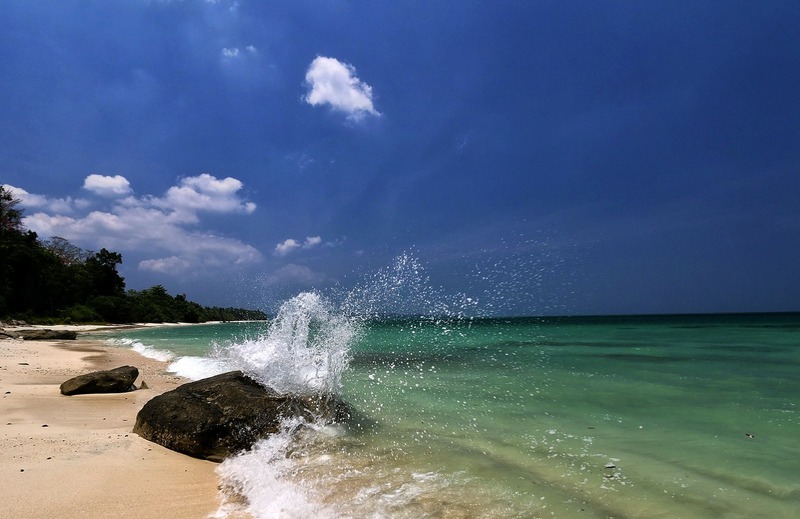 Such unique experiences of the Andaman Islands helps one question and improve ones inner soul. For those looking into some amazing water sports along with rejuvenation then Andaman Island should be on your bucket list. This Concludes: Things To Do In Andaman And Nicobar Islands – A Hidden Gem In India. What Did You Think Of This Post? Please Let Us Know By Rating Below!